"This year’s National Tourism Week theme shines a spotlight on the power of travel by recognizing the millions of people who keep this industry strong: the Faces of Travel. This industry supports the livelihoods of more than 15 million Americans, whose careers have blossomed. And it is one place where the right things matter most—reliability, hustle and attitude. These are the people who help others connect because hospitality runs in their DNA, fueling the travel industry&apos;s continued success. These are the jobs and the people we should be celebrating." Visitors spend more than $60 million per day in North Carolina and contribute more than $4.9 million per day in state and local tax revenues as a result of that spending. The visitor spending figures are the preliminary results of a study conducted by the U.S. Travel Association. "Nearly 50 million people from across the United States visited North Carolina destinations last year," Governor McCrory said. "The money they spend supports 211,400 jobs and more than 45,000 businesses." Domestic travelers spent a record $21.9 billion in 2015, an increase of 2.7 percent from 2014. NC is the 6th most visited state in the U.S. for overnight visitors. The tourism industry-supported employment topped 211,000 jobs to set another record for the state. Nearly 50 million people from across the United States visited North Carolina destinations last year and the money spent supports 211,400 jobs and more than 45,000 businesses. Governor McCrory applauded the growth in direct tourism employment, which was up 3.2 percent compared to 2014. Payroll income grew even more, increasing 6.5 percent to top $5 billion for the first time. Visitors spent nearly $60 million per day in North Carolina last year and contributed about $4.9 million per day in state and local tax revenues as a result of that spending. 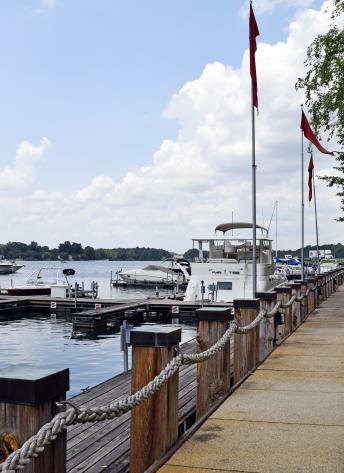 Why Does Tourism Matter to the Lake Norman Area? Every time a visitor spends money in our towns they also pay taxes. Those tax dollars do not come from us, the residents, but contribute directly to our schools, help expand our roads, and provide services like police, fire, and rescue. Last fiscal year, VLN helped bring in over 93,000 attendees that generated approximately $23 million in estimated economic impact. 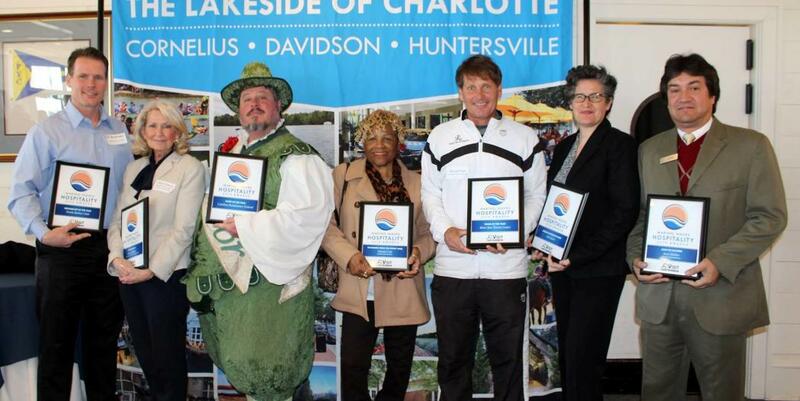 1 in 9 employed people in Mecklenburg County work in the hospitality and leisure markets.